Ravens Walk 2014 Face Painters! 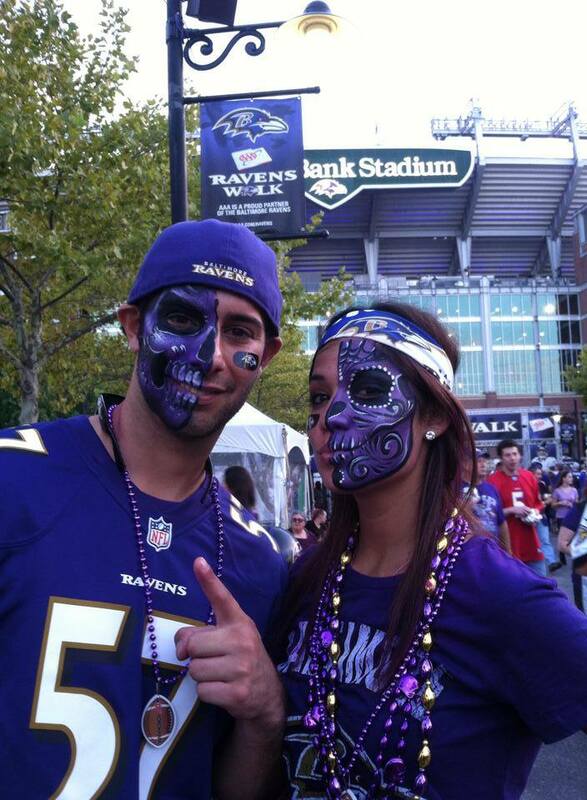 We love painting all the enthusiastic fans this year as the Official Face Painters for the Baltimore Ravens on the Ravens Walk at every home game at M&T Bank Stadium! Our Face Painting Featured in the Washington Post!